Mikey Rocks gives us "Premier Politics 1.5," following last summer's "Premier Politics." This mixtape contains cuts that didn't make it onto "Premier Politics" but are dope nonetheless. Listen to Premier Politics 1.5, the latest tape from Sir Michael Rocks. It dropped on Saturday, April 7th, 2012. 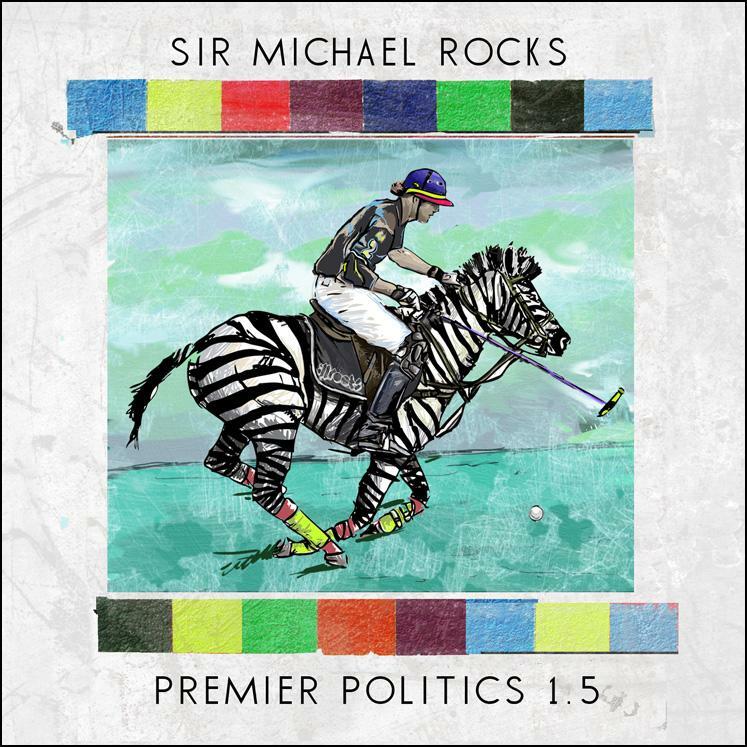 Sir Michael Rocks's future brightens with every new release, and Premier Politics 1.5 certainly isn't an exception. It's a fitting addition to a solid catalogue that Sir Michael Rocks has been developing since stepping foot in the game. We're excited to hear more. The following artists contributed to the project: Like, DJ Thunder, Shorty K, Tris J, Chuck Inglish. Visit our mixtape section to stream and/or download Lap Of Lux, a project released by Sir Michael Rocks on Thursday, August 2nd, 2012. It features songs such as Antidote, Chill (Feat. Like), Face Down (Feat. DJ Thunder). If you dig this, visit Sir Michael Rocks's profile for the latest info, news, songs, and mixtapes. Check out Sir Michael Rocks's Twitter.